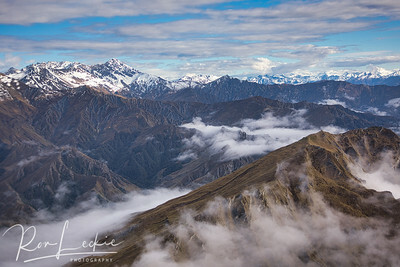 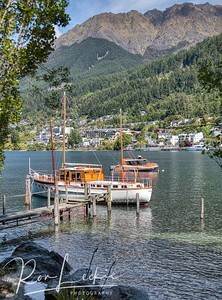 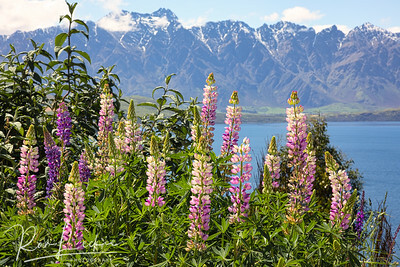 Queenstown, New Zealand. 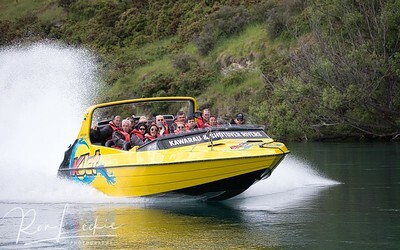 Jet Boat rides. 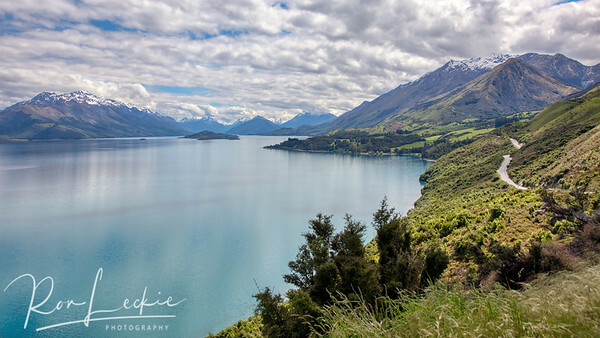 Queenstown, New Zealand Lake Wakatipu, from Queenstown trail around the state park. 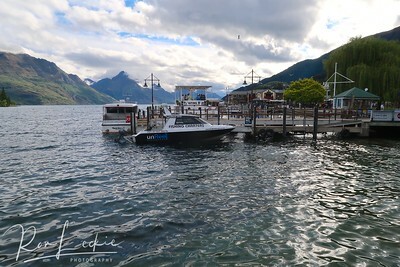 Queenstown, New Zealand Lake Wakatipu, from Queenstown to Glenorchy. 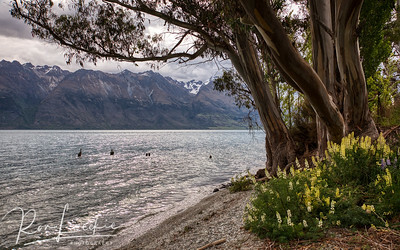 Lake Wakatipu, Glenorchy, New Zealand Lake Wakatipu, from Queenstown to Glenorchy. 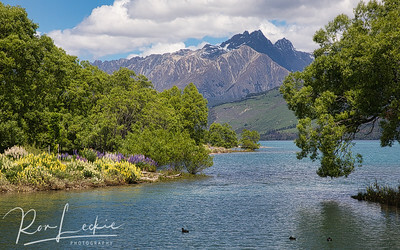 Glenorchy, New Zealand Lake Wakatipu, from Queenstown to Glenorchy. 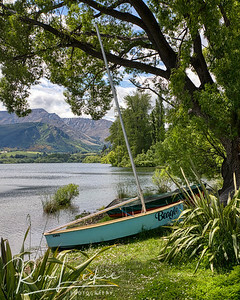 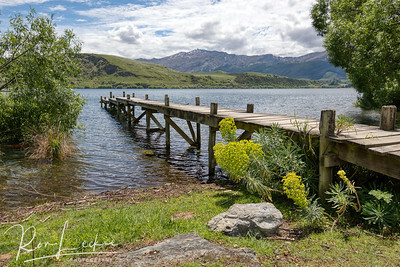 Lake Hayes, near Arrowtown and Queenstown, New Zealand. 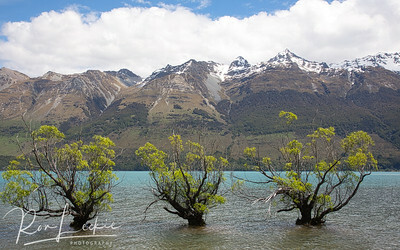 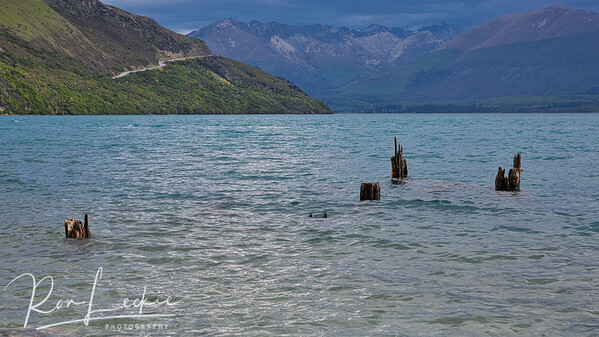 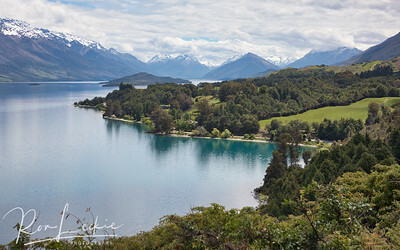 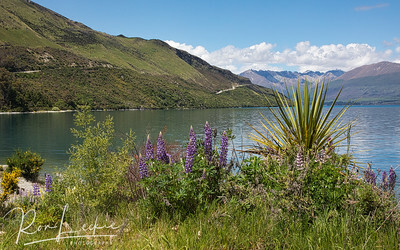 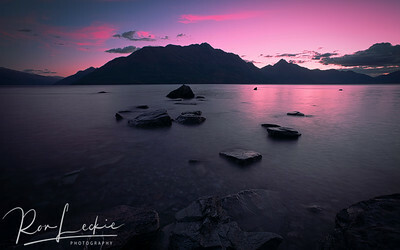 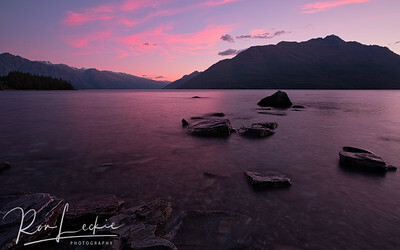 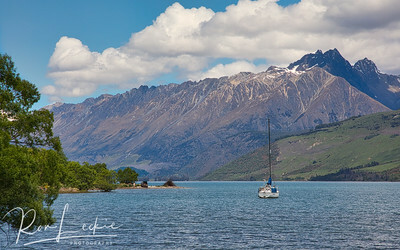 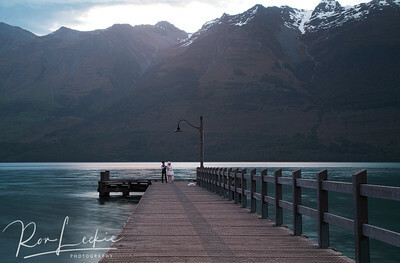 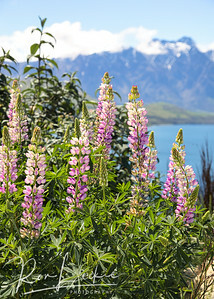 Lake Wakatipu, from Queenstown to Glenorchy. 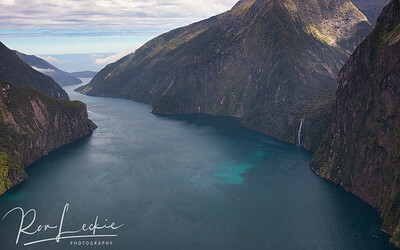 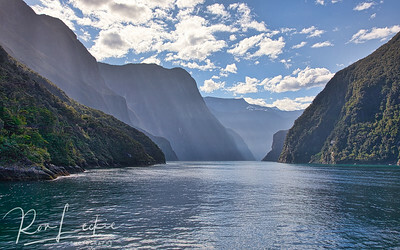 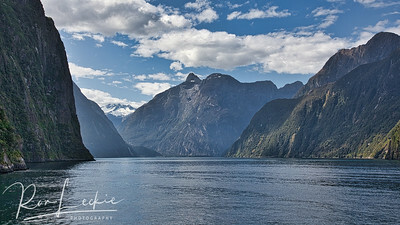 Otago, New Zealand Milford Sound, Fiordland National Park. 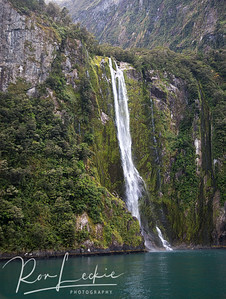 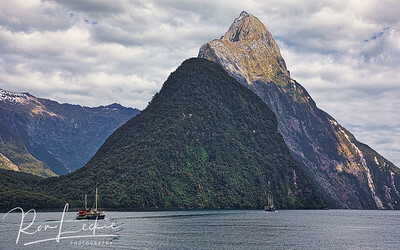 Milford Sound, New Zealand Fiordland National Park.